Whether you are looking to replace an old scale or simply expand your production, We have various types of digital and mechanical Platform Scales that serve a wide variety of industry. 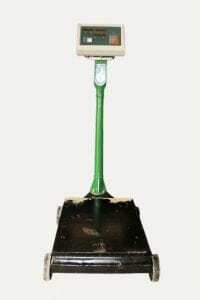 With our wide variety, you can be certain of getting a platform scale that suits your need. 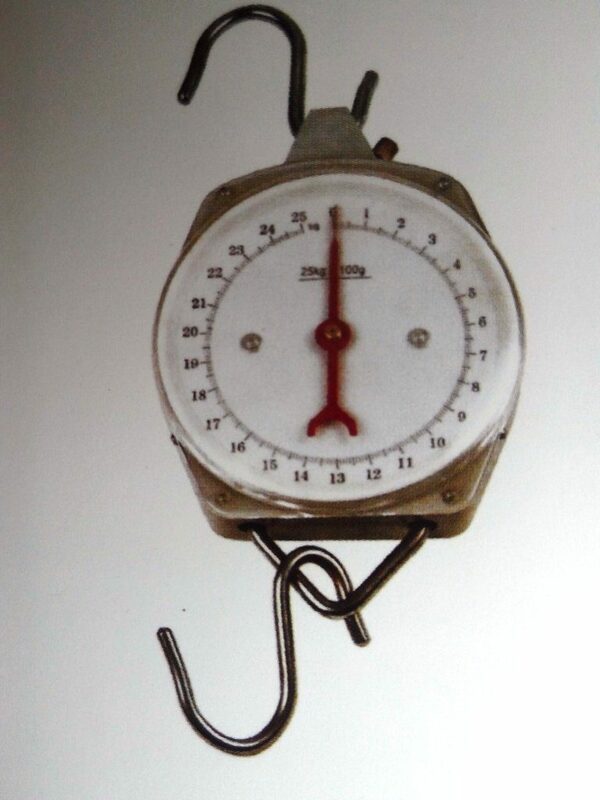 This weighing scale is used for measuring livestock feed ingredients before milling or storage and finished feeds after milling or pelletizing. 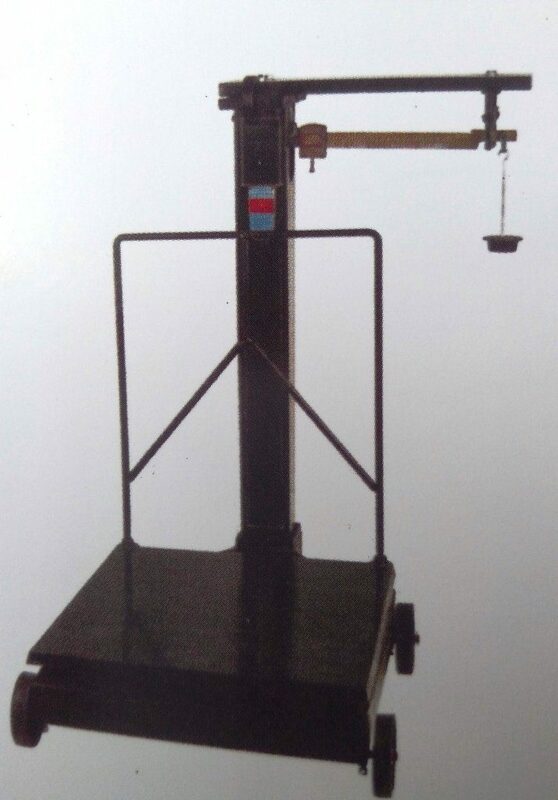 After collection from the mixer or pelletizer, feeds collected in bags are weighed with the TGS Platform Scale to the required weights of 50KG, 100Kg or whatever is required. 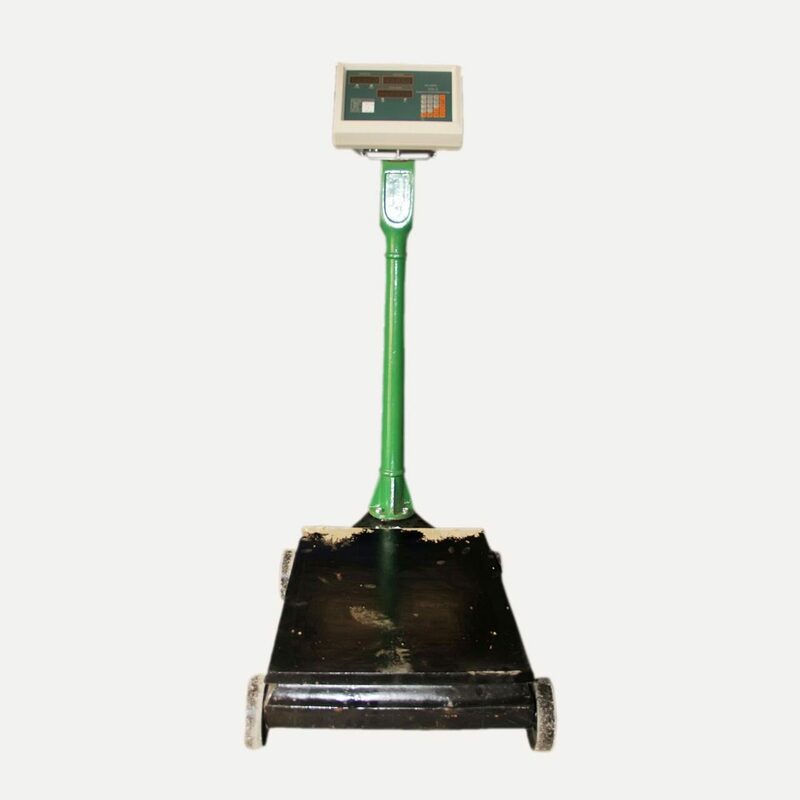 Available TGS Platform Scales come in varying capacities measuring 300KG, 500Kg and 1000Kg of load. 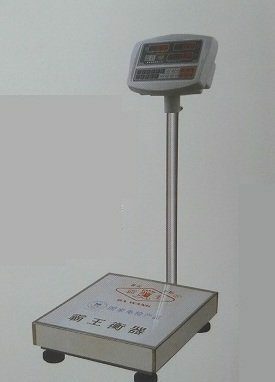 The Electronic Platform Scale features a digital gauge that enables further accuracy and precision in weight measurement. If you are checking the weight of feed ingredients or other materials coming into your warehouse or store, you might prefer a higher level of accuracy so that you can take down the correct stock, especially if the weight of the item varies from each other. The Butterfly Electronic Platform Scale will help you achieve that. The TGT-Platform Square Pillar Scales are used for measuring loads which may be feed ingredients, finished feeds or any load that can be placed on the scale. The scale can be used to grade finished products into specific weight (in kilogram); and it can also be used to determine the weight of materials to be added when milling or mixing feed. This makes use of weight balances of various weights (25kg, 50kg, 100kg etc) to set the required weight for graded feeds. 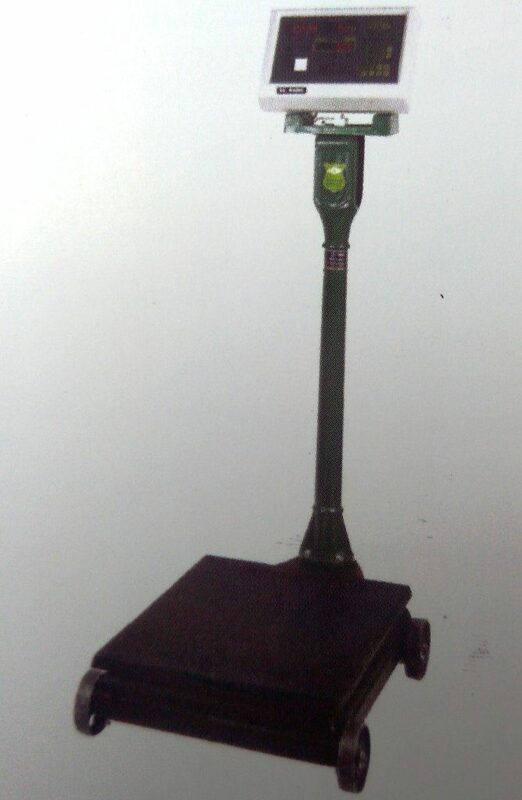 This type of scale is well recommended for industrial use. The G-Mechanical Scales is used for measuring various kinds of loads. It is adequate for measuring the weight of harvested feed, weight of feed, weight of animals like pig etc. Basically, it is used for measuring loads that can he hanged. It is available in varying capacities – 200grams to 150kg and 50g to 50kg. When you request for Quotation or Make Enquiries, please include enough information to help our experts determine what is most suitable for you.